Agenda: Oversight – Mayor’s Office of Workforce Development: Structural Reforms of the City’s Workforce Development Systems. Agenda: Oversight – The Department of Small Business Services’ Neighborhood Development Programs. Agenda: Annual report on non-governmental funding for NYC parks. Agenda: Oversight – SEEK and College Discovery Programs at CUNY. 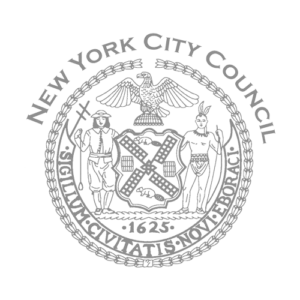 Agenda: Oversight – New York City Public Library Systems’ Capital Needs & Planning. Agenda: Oversight – Evaluating the Structure and Content of the Mayor’s Management Report. Agenda: Oversight – Providing Support to New York City’s Caregivers.